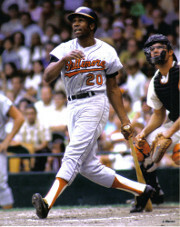 Minor league and independent teams flourished during the first three decades of the NFL’s existence, some of their players capable of competing successfully with established major leaguers. 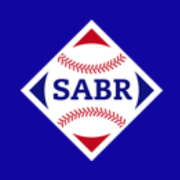 Teams such as the Salinas Packers, Wilmington Clippers, Milwaukee Chiefs, Paterson Panthers, Ironton Tanks, Los Angeles Wildcats, to list but a few. They played in leagues such as the Ohio Valley, Midwest, Anthracite, Pacific Coast, American and many others. Some of the teams even moved up to the NFL. 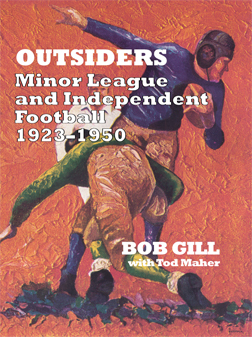 Here, for the first time, you’ll find the full record of these pro football outsiders, compiled through years of research in old newspapers and rare game programs. Hall of Famers, All-Americans, and hometown stars—they all played their roles in the history of these teams that time forgot.